Pest Control M.Walshe (PCMW) is pioneers in managing pest problems since 1956. 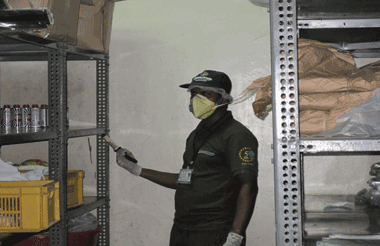 We are one of India's oldest & largest Pest Management & Fumigation Company, with presence in major cities nationwide. 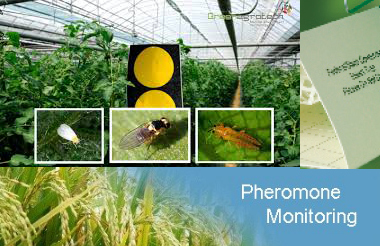 Our Commercial Pest Management Service offers the highest level of Protection to the Food. 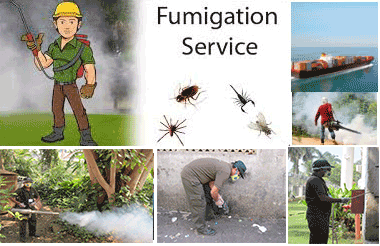 Fumigation - very simply put is using a fumigant to control infestation in a particular commodity or place. Insects use certain chemical scents to communicate. 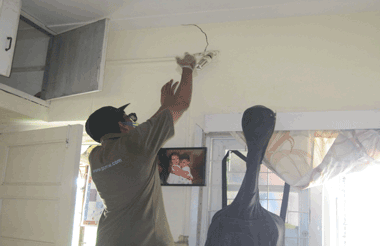 Pest Control M. Walshe (PCMW) will be the most effective Pest Control Services Company of India, Mumbai, Pune, Delhi. Commercial Pest Control & Residential Pest Control at the affordable price We would personally suggest this company for pest control services. I would like to express our appreciation of, and satisfied with the services of Pest Control M. Walshe (PCMW) for last 5 years now, I have Established In 1956 Spiritual Among of India's Most well-known Pest Control Services & Fumigation Services expert and helpful. Pest Control M. Walshe (PCMW) is extremely trustworthy & satisfied using the service and find the job finished properly. 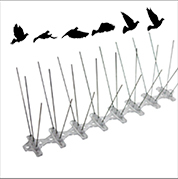 We remarkably advise Pest Control M. Walshe (PCMW) for all those Pest Control Services. 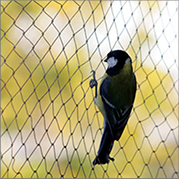 We have no reluctance in advising his services for your individual looking for a pest.